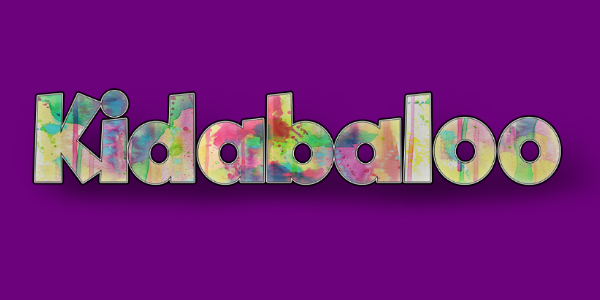 Waterloo Broadcasting is proud to bring Kidabaloo back to the Cedar Valley. With stops in places across the country, Kidabaloo is now the largest Kids Expo in the US! And we are bringing it again to Waterloo on Saturday, March 19. Kidabaloo is a jamboree packed with activities, live entertainment and games that the whole family can enjoy. Bounce through huge inflatables, witness magic & illusions, dance to the music from one of the yougest rock band in the country, Youth Gone Wild and laugh with the puppets from Trixie Pockets. You can also play laser tag, thanks to Hick’s Place! Bring the kids and have some fun!